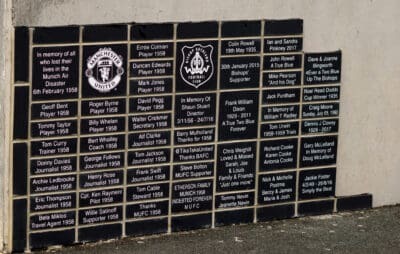 The new bricks are looking great but if you missed out on being part of our new supporters’ wall and would like your family’s names to be a permanent part of Heritage Park, then fear not, it’s not too late. 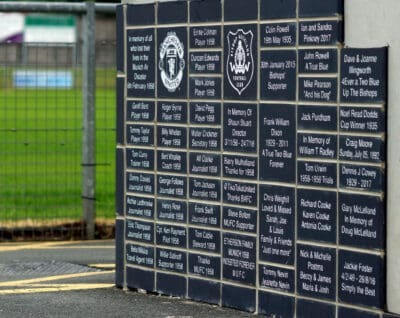 There’s plenty of space to ensure your name is forever at Heritage Park by purchasing a brick an ideal gift or memento, for any Bishop Auckland fan. 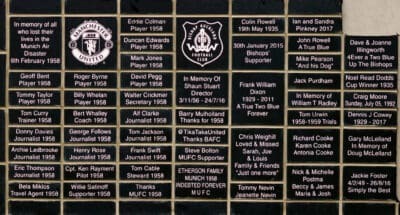 To add your name or message and become a permanent part of Heritage Park then order your bricks now via the online club shop. The bricks are available as singles, doubles or even triples.